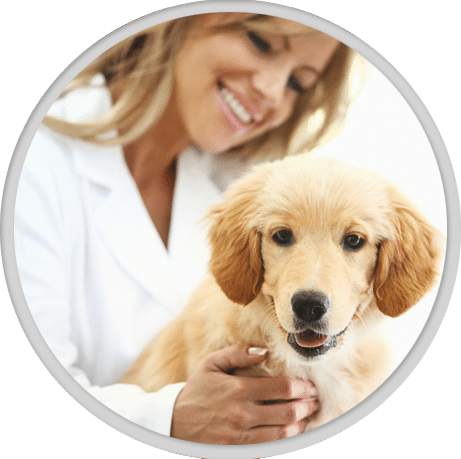 At Anasazi Animal Clinic, your vet in Gilbert, Arizona, we pride ourselves on having respectful, caring interactions with our clients and their pets. 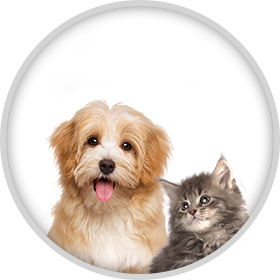 We all have our own pets that we adore, and we will do everything we can to ensure that your furry babies are taken care of with the greatest compassion and with the latest technology. After your visit, we want you to feel a sense of belonging, understanding and respect. It’s important that you know that you and your pet are special to us. Thank you for allowing us to be part of your lives. My dog Jimmy went in to get his teeth cleaned and also had a baby tooth pulled out. The staff at Anasazi Animal Clinic were so nice and friendly. They were very prepared and gave me everything I need to care for my dog after the surgery. I am so happy with my experience here! This is the BEST clinic in all the world. I would not go anywhere else. 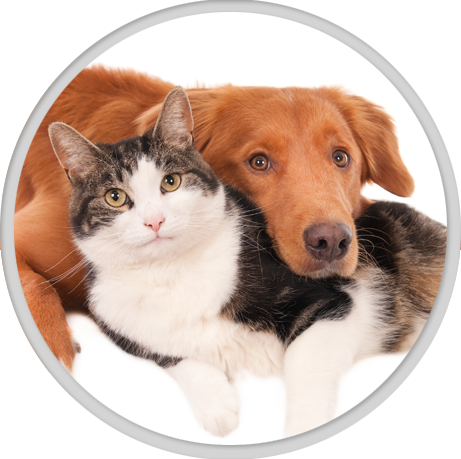 All the staff is right there to assist and make sure you and your pet is well taken care of. Karen & Ed Fabritiis...and Max, Milo, Harriet, Zia and Casi. Everyone with whom we visited at Anasazi these past two days was very welcoming, knowledgeable, and comforting. We have been taking our cats to this clinic for the past 25 years. 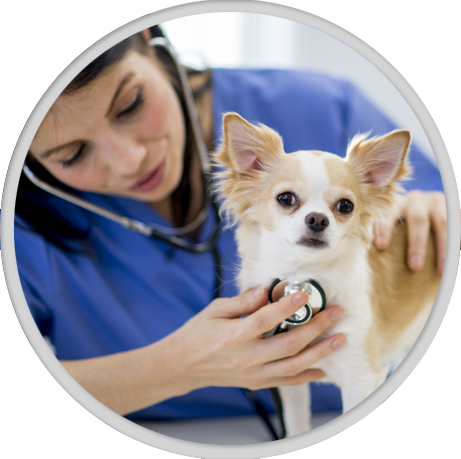 All throughout that time, our precious pets have received high-quality care. Dr. Lee, Michelle, Steve, and Anita handled our latest cat visit/procedure in a very kind, thorough, and professional manner. Thank you, Anasazi, for all you have done for us! Everyone was wonderful they all truly cared about me and my dog. It is my first dog and they where all so nice to answer any and all questions I had.